With over 3,500 business awards available for companies to enter, the UK awards landscape has never been more bewildering. And that’s true of the ever-burgeoning international awards scene too. With strict and often complex submissions criteria, a lot of businesses worldwide decide they need help entering awards and hire a professional awards agency to support their challenge. 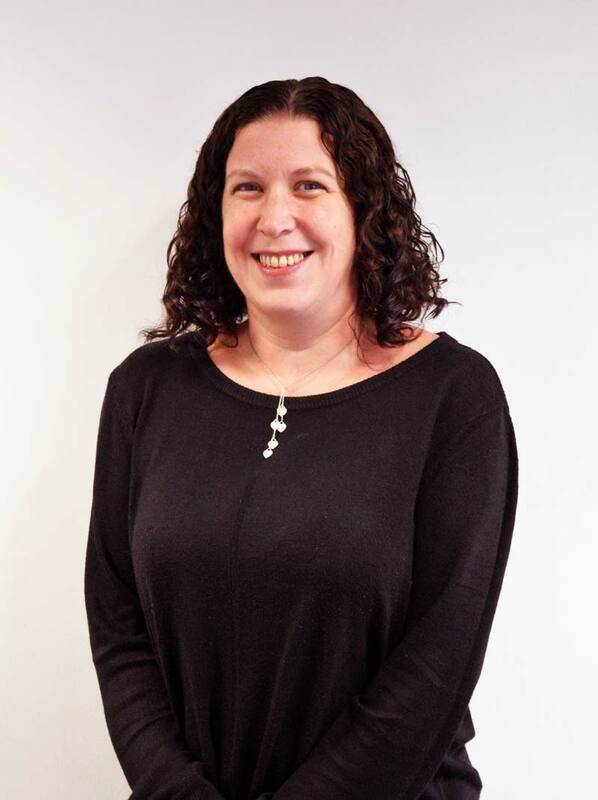 So, wherever your company is based – if you really want to ‘go for gold’ – and would like help writing award entries then senior consultant Emma Turnbull makes the case here for hiring Boost Awards. Why should Boost write my business award entries? As the world’s very first, largest, and most prominent awards agency, Boost Awards and its global, multi-disciplined team of expert awards writers have – since 2006 – defined and refined the business award writing process into an art. Boost are the go-to experts when it comes to writing business award entries: the only true awards entry consultancy service, with a team of awards experts that’s second to none, and a track record to match. Why is Boost best at writing awards entries? 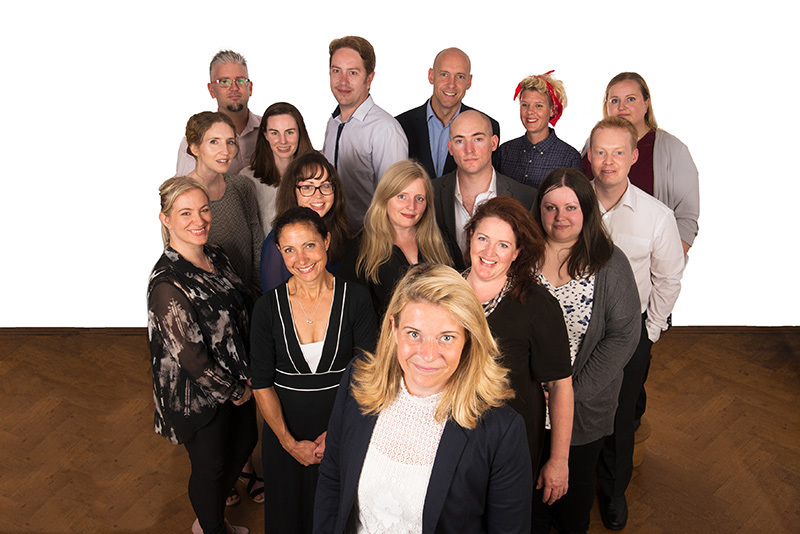 Boost is the only agency in Europe with a true ‘team’ of awards experts. By ‘team’ we mean a collection of people, mostly payrolled employees, who genuinely work together to combine writing, project management, impact evaluation and graphic design expertise collaboratively. Having a true team is necessary because award entry crafting requires far more than just writing. So whereas all our competitors are just copywriters or copywriter brokerages, Boost offers a uniquely broad combination of skills including sector expertise, evaluation, project management and design assigned to each project. This team commits 100% to leaving no stone unturned in uncovering YOUR company’s most impactful stories, finding and often creating the evidence to support them, and presenting your story in the most compelling way. Having pioneered this discipline, the Boost team has a deep understanding of what makes a great awards entry. We know how to find just the right angle for an awards submission, one to really makes judges sit up and take notice of an award entry. 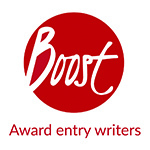 Around 75% of Boost’s written awards entries go on to become finalists. And – with a win rate of nearly 40%, without running its own awards scheme or dealing in personal honours schemes as some do – Boost has helped over 400 companies worldwide win 1,300 business awards. So, with that much experience under their belts, the Boost team are confident they can extend help writing award entries to your company too. How does Boost help with winning business awards? Boost specialises in finding the ‘wow’ in your company’s stories. Boost runs unique Awards Strategy Planning workshops, where members of its awards writing team will come into your workplace and help you focus on why and how your company wants to win business awards. Our awards strategy sessions with your team help you answer two questions “which awards would add most value to our business” and “which of our stories are most likely to win these awards”. With over 3,500 business awards available for companies to enter, the UK awards landscape has never been more bewildering. And that’s true of the ever-burgeoning international awards scene too. With strict and often complex submissions criteria, a lot of businesses worldwide decide they need help entering awards and hire a professional awards agency to support their challenge. So, wherever your company is based – if you really want to ‘go for gold’ – and would like help writing award entries then senior consultant Emma Turnbull makes the case here for hiring Boost Awards. Who has Boost already written award entries for? With over 400 clients – and that client list grows by the week (the Boost websites get over 19,000 unique visits every month) – Boost writes for companies of all sizes: from start-ups to multinationals, including over twenty FTSE 350 companies. So, who actually writes award entries at Boost? The Boost Awards writing team consists of specialist awards writers from a variety of industry backgrounds, all adept at writing awards entries across a wealth of sectors: Financial Services, HR, e-learning, marketing, and construction, to name only a few. We’re adaptable too though so can quickly master a brief from an unfamiliar industry (not that there are many left) by asking pertinent questions and engaging in meaningful evaluation and research. From first draft to final submission, all the Boost Awards team can produce your company a first-class awards entry from scratch. Boost’s team of awards writers have, time-and-again, demonstrated that they are far-and-away the only true business awards agency in the UK awards marketplace, and the highly specialised industry of business awards writing – an industry we created. What makes writing for business awards so specialist? Business awards writing is a very distinct discipline. 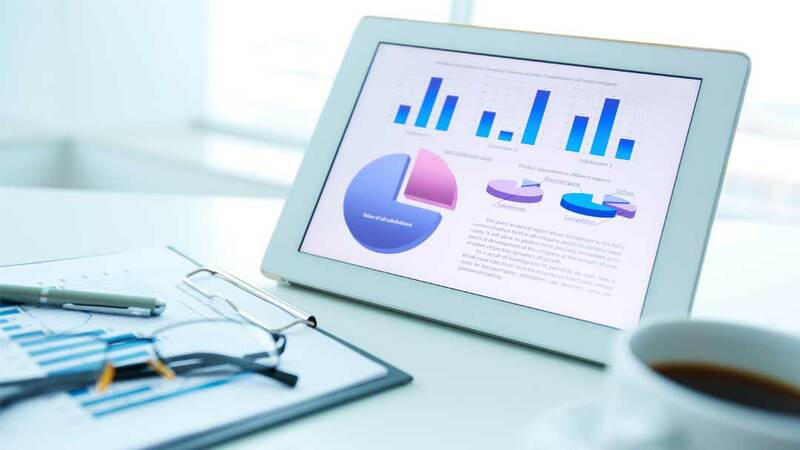 To produce a winning business award entry, you need to be able to assimilate facts like a management consultant, write like both a business journalist AND a novelist, and then present data in a clear compelling way like the very best researcher and analyst. It’s about finding a compelling angle on a story that a CEO or business consultant would find engaging and meaningful, and proving it deserves to win. The best written awards entries find the right balance between elements such as narrative storytelling, statistics, testimonials, and market comparisons – all whilst making the most of the available word-count. A dry regurgitation of your company’s sales and marketing materials or a press-release just won’t cut the mustard with judges. Successful award entries need to win over the heart and the mind, and Boost’s award entry writers and impact evaluation consultants are expert at doing just that. What makes a winning award entry? Demonstrate genuine impact or innovation. 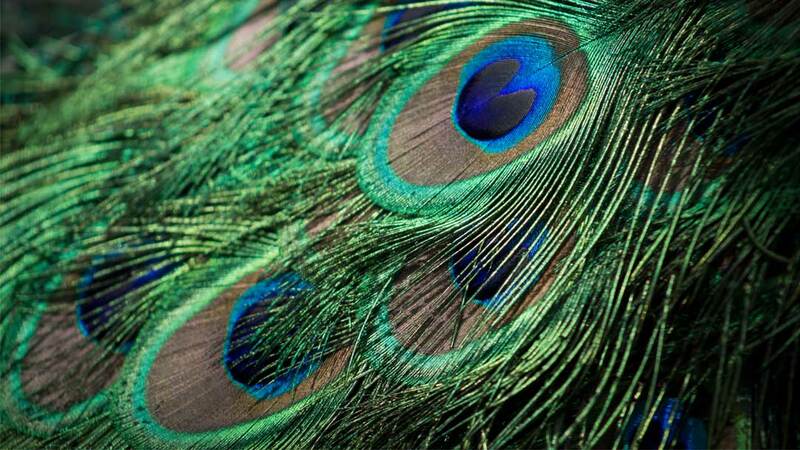 Show what your business achieved and why it mattered. Make the most of a strict word count. Follow the awards entry criteria to the letter. Be well structured and easy to digest. Be presented with an appropriate level of graphic design. Be followed by equally compelling face-to-face presentations (when required). What are my company’s chances of winning a business award? The UK awards industry typically sees 30 to 100 entries per category for prestigious business awards, therefore competition can be fierce. There are some nonsense awards out there where almost every entry wins, for a fee. These schemes are sometimes run (shockingly) by the same company that offers an award entry writing service. Boost is truly independent and highly ethical, and we will never undertake such practices. 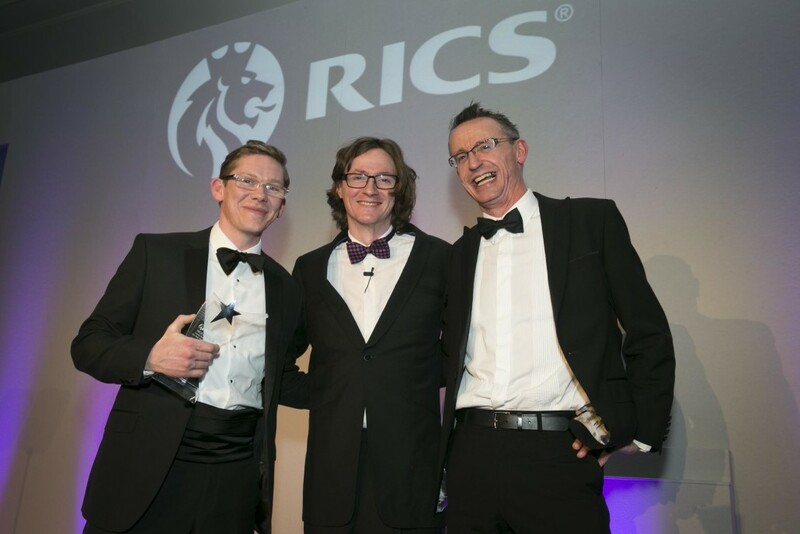 Although it’s impossible to guarantee you win a competitive scheme, we CAN promise to help use our twelve years of experience to plan your awards strategy to recommend the right awards you stand the greatest chance of winning, and present your success stories in as persuasive and relevant a way as possible. If we don’t think your story, when presented in its best light, is a contender then we will tell you so. 75% of Boost written entries make the final, and nearly 40% go on to win! How long does writing a business award entry take? Preferably, Boost Awards’ writers like to have at least 8 weeks from kick-off call to deadline day. This allows enough time to find the right angle on your story, undertake the required research and evidence gathering, write a first draft, review any changes, and prepare any supporting documentation required for the entry. So, for example, for an award with an early September entry deadline, the process would ideally start sometime in July. Boost would have a first draft crafted by August, and this would leave plenty of time before the submission date for any changes to be made to your entry. What kind of business awards are there? With over 3,500 entries on Boost’s UK Awards List and International Awards List websites, there’s something in virtually every business sector or department, from generic business awards to incredibly niche industry ones. 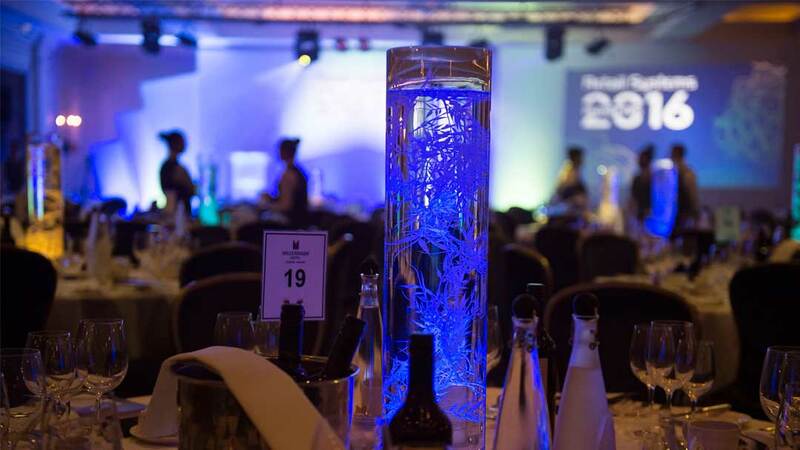 The UK awards industry has awards at both national and regional levels. There are also many international schemes to that UK companies are eligible to enter. The business awards calendar runs the whole year round but there are a particularly high number of deadlines in the summer months with many ceremonies held in October and November. Can I see which awards are best for my business today? Yes. Firstly, you can sign up for free award deadline reminders using the world’s best awards finder at our UK Awards List website or its international sister site, International Awards List. Then Boost will instantly become your personal awards hub, providing you with up to the minute awards intelligence from our online database of global business awards. You’ll get awards suggestions and deadline alerts all as part of this comprehensive and yet free service. This free resource – with a meticulously maintained log of over 3,500+ different business awards – receives over 19,000 visitors every month, and really is the only awards finder you’ll ever need: and is now the awards hub of choice for thousands of businesses worldwide. As mentioned above, Boost doesn’t try to massage its win-rate by running its own awards schemes and handing out gongs to its own clients. We never recommend or enter so-called ‘vanity-awards‘, which are essentially pay-to-win schemes, usually where you are told you have been shortlisted for free but there are large costs at the end to use the ‘win’ in publicity. The team also won’t submit more than one entry at a time into the same awards category: we never play our clients off against each other. Client confidentiality is incredibly important to us and we are experienced when it comes to signing non-disclosure agreements. We’re also transparent with our pricing too: never charging you more than your original quote unless we’ve subsequently agreed a price increase for any extra work required. You can trust Boost. See our ethics page for more information here. Boost’s other related services are best-in-class. Its eagle-eyed proof-readers will ensure that your entry has its I’s dotted and its T’s crossed. Plus, our in-house design team will produce a visually stunning presentation of your entry, with supporting images and killer graphs and charts, all properly formatted to the award entry criteria. Our subsidiary, Boost Evaluation has become so skilled at collecting and presenting evidence for awards that it now provides data and research services for clients separate from their award activities. So, not only will your entry read brilliantly and have the evidence to support your claims, but it’ll look amazing too. So, if your company truly wants to win business awards, then it needs help entering awards and planning an awards strategy. Boost can maximise your impact by writing you an entry that will tell and sell your story to the judges. The Boost Awards team has done it over 1,300 times before for over 400 clients. So, why not give your business a winning Boost too? Increase your chances of success significantly – call Boost on +44(0)1273 258703 today for a no-obligation chat about entering business awards or contacts us. (C) This article was written by Emma Turnbull and is the intellectual property of Boost Awards a trading name of Boost Marketing Ltd.
Sign up for our free email deadline reminders to make sure you never miss an awards deadline. Every month you will receive a comprehensive list of upcoming awards deadlines (in the next two months) organised by industry sector. Entering Business Awards, Vanity or Sanity? Copyright 2018. Boost Marketing Ltd.